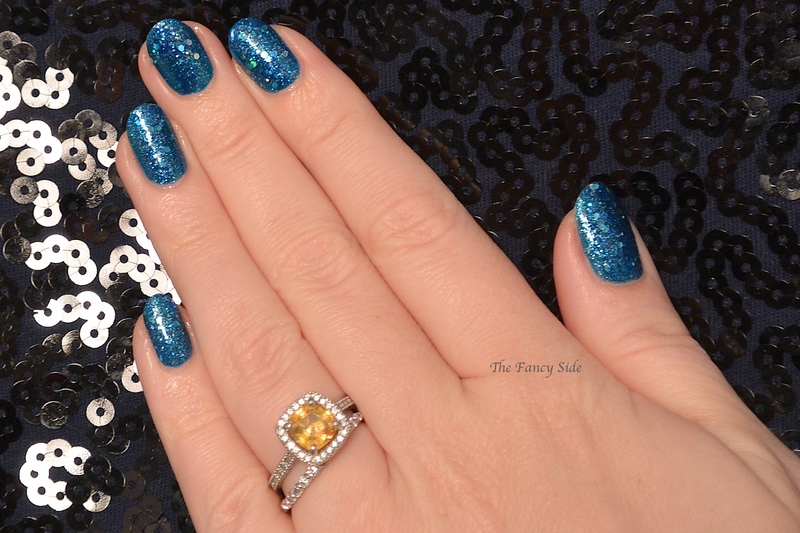 Today I have half of the new Zoya Wishes collection for you. I'm going to split it up into two parts, up first is the textures. This collection has 3 new Ultra Pixie Dusts in beautiful colors. I know in the last post I was bitching about it being all reds, but this time they nailed it color wise. I love these new colors. 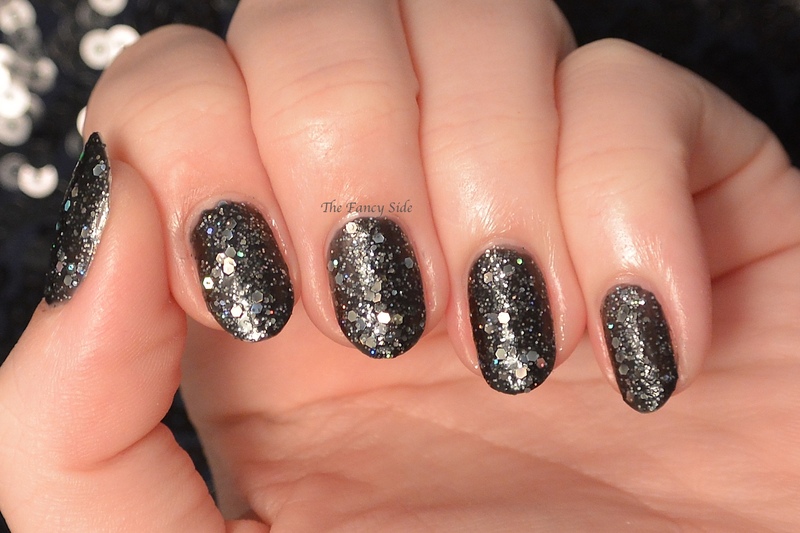 Up first is Imogen, a beautiful black jelly base with holographic hexes in it. 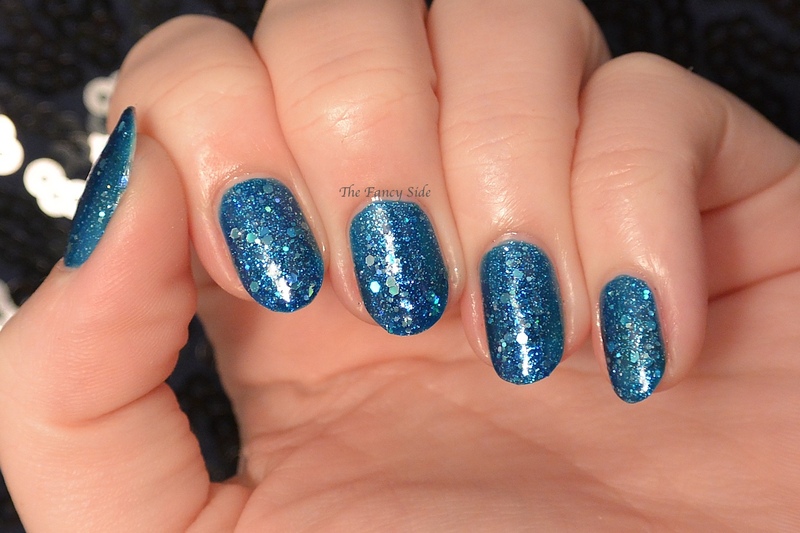 I love this color and it is perfect for the fall/winter months. Heck you could wear it whenever you want. My swatch is 2 easy coats. Next is Thea. 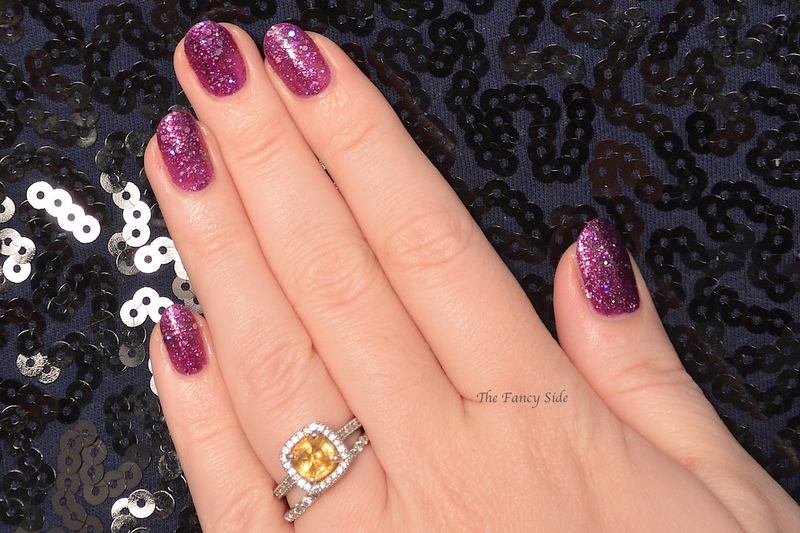 This purple is a polish after my heart. It has an amethyst base filled with the same holographic hexes you find in all Ultra Pixies. Again, 2 coats for this swatch. Finally we have Nori. Nori is my absolute favorite of these three. This is like the Ultra Pixie version of Dream from last years winter collection. I've used 2 coats here and love the finished look. Of these three textures which one is your favorite. Mine is Nori. Love that blue. I'm so happy Zoya went with some different colors for these polishes. I know most people are over the textured look, but honestly, I still love it. 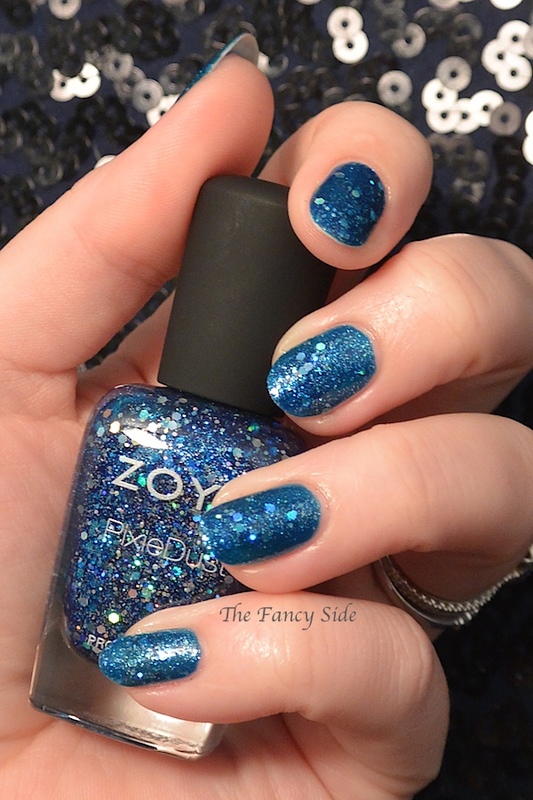 The Wishes collection is available now at Zoya.com. Each textured polish retails for $10. :-) Love that you love them. Nori is my favorite, lovely swatches! I agree. Nori is super super pretty!